Last time we told you to check out the song “Are We Gonna Work It Out?” by Sweet Lights, but todays soundtrack (thanks to fwba) is the song “A Hundred Needle Pins”. Download it below. 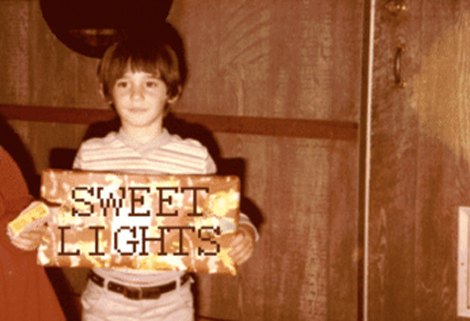 Song of the moment here, from Philly based solo project Sweet Lights. Try out “Are We Gonna Work It Out”, one of a few free songs off the self-titled album. and in video form, get your dance on. 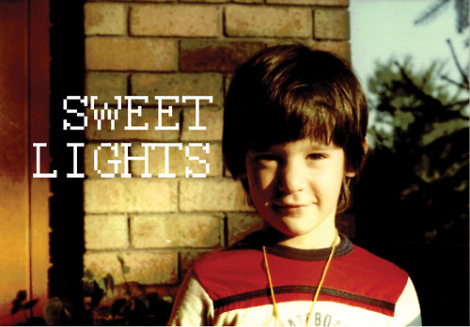 Sweet Lights – Are We Gonna Work it Out from Sweet Lights on Vimeo.